Belmopan, Wednesday, 23rd February 2011: An assortment of computers, including digital cameras and projectors, were presented this morning by the Social Investment Fund (SIF) to Youth for the Future (YFF) and the Community Policing Unit (CPU) as part of a project to assist both organizations in the continuous training of youths seeking online job opportunities. Sixteen desktop computers were provided to YFF and CPU, which will allow their resource centres to provide young persons direct access to the job market places so that they can work without interrupting the internet services to regular users. 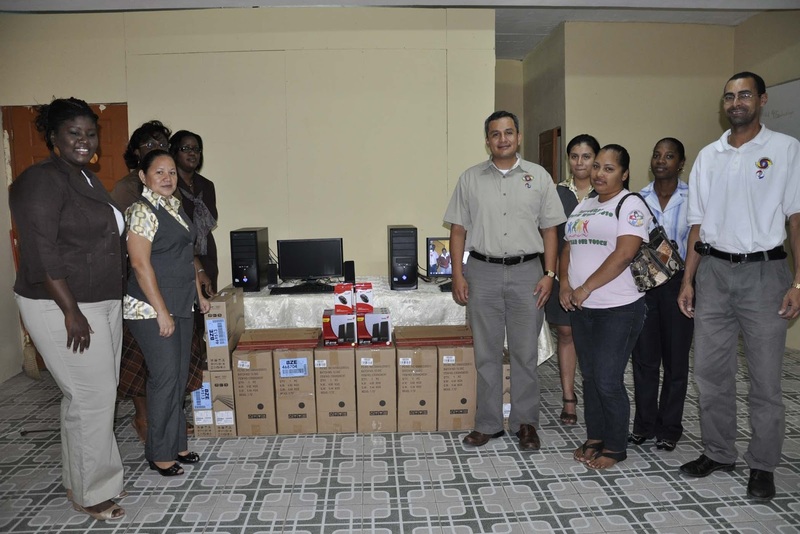 The equipment complements a month-long computer training program, held in October last year, which provided training for some 30 Belize City Youths for the online job market. The objective of the training project was to sharpen the computer skills of the beneficiaries so that they can access jobs at online job marketplaces and service providers such as www.oDesk.com, www.getacoder.com and www.Freelancer.com, using the internet at the resource centres operated by YFF and CPU. The training was a joint venture of the Social Investment Fund, Youth for the Future and the Community Policing Unit (CPU) and was financed through a grant from the Basic Needs Trust Fund (BNTF5), a program promoting poverty reduction through socio-economic initiatives and community empowerment. BNTF is jointly financed by the Caribbean Development Bank (CDB), the Canadian International Development Agency (CIDA) and nine beneficiary governments, including Belize. 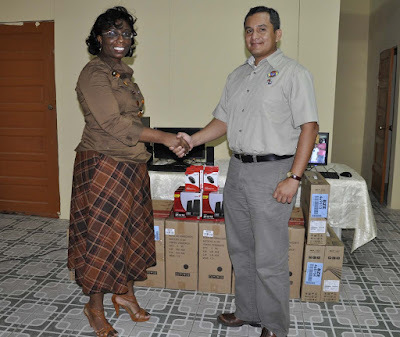 Job creation continues to challenge most countries, including Belize, and many are beginning to realize that computer skills can provide access to the global or local work force using the internet and other developing technologies. YFF is a youth centered agency under the Ministry of Education and Youth. Its primary responsibility is the empowerment of our young people to participate meaningfully in the present and future development of Belize at every level. YFF is headquartered in Belize City and has district offices countrywide. YFF is also responsible for the 4-H Youth Development Centre and the National Cadet Service Corps. 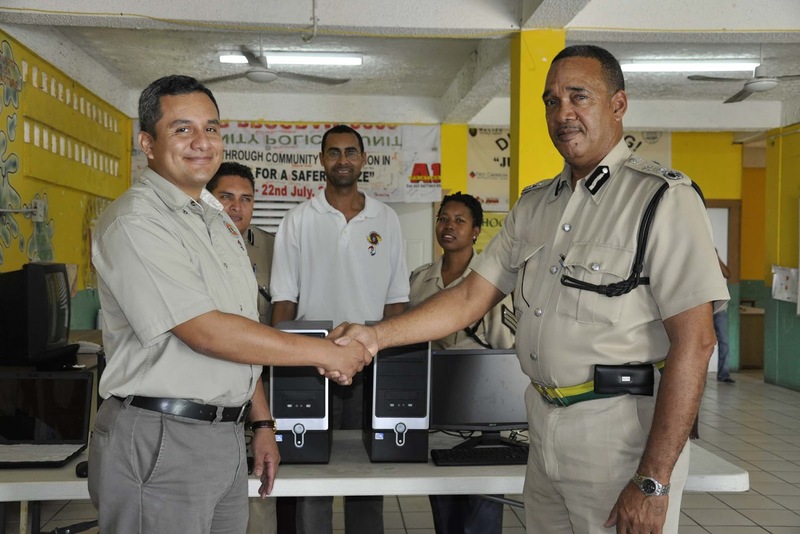 The Yabra Community Police Centre on Ceasar Ridge Road, Port Loyola, Belize City is operated by the Community Policing Unit as an initiative by the Police Department to address crime through good relation with the community. This is being developed by participating in and promoting numerous activities, which are aimed at assisting residents to improve their lives and ambiance. The centre collaborates with several organizations such as the Conscious Youth Development Program (CYDP), Youth for the Future and government agencies and is considered a model in the region. In addition to Port Loyola, the Centre also offers its services to other critical areas of Belize City and other district towns with similar conditions.